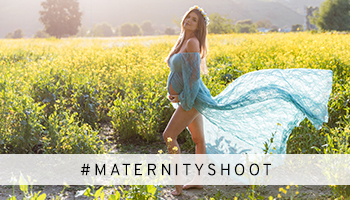 A PinkBlush classic is our Blue Lace Off Shoulder Maternity Photoshoot Gown/Dress, this dress has all the qualities for a breathtaking photo shoot look. 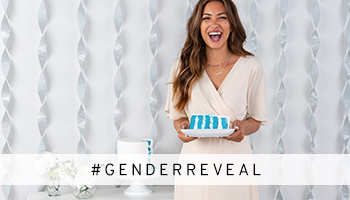 If you want a dress that can do it all like taking you from your photo shoot to your baby shower, we’ve got plenty of those to go around! 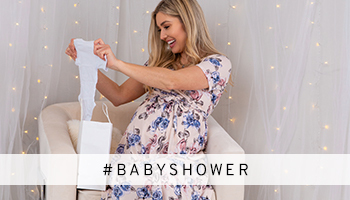 Starting with our Beige Lace Sash Tie Maternity Gown which has gorgeous lace detailing with a flattering tie around the waist to show off your bump perfectly. We’re kind of obsessed with our Black Floral Off Shoulder Wrap Maternity Photoshoot Gown/Dress that can EASILY double as your date night go-to piece. What look would you rock for your photo shoot? Let us know in the comments below! Or if you already have picked your dress, make sure to tag us in all of your fabulous photos with #prettyinpinkblush!